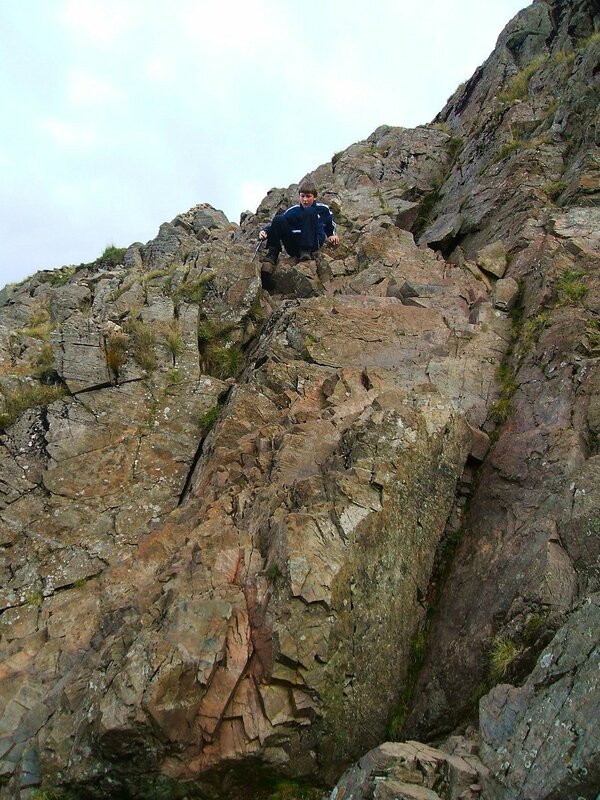 Robert negotiates the tricky bit near Piers gill. 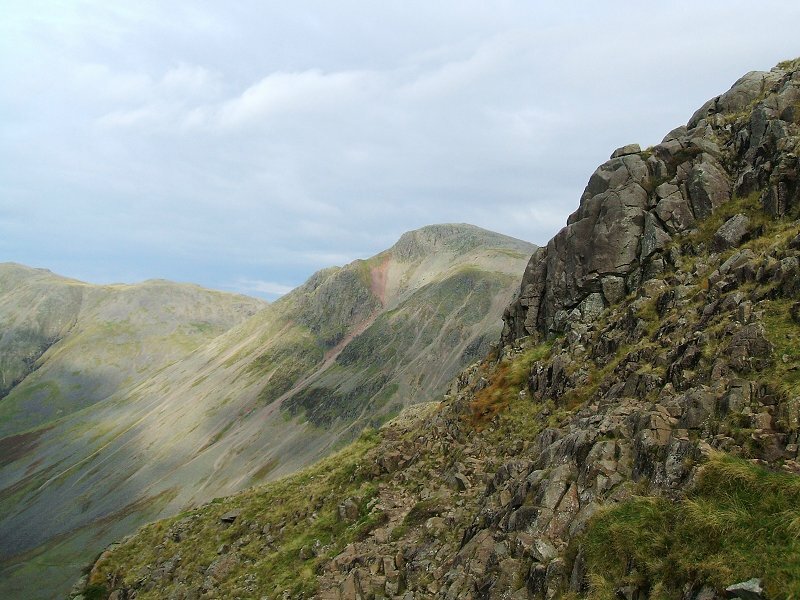 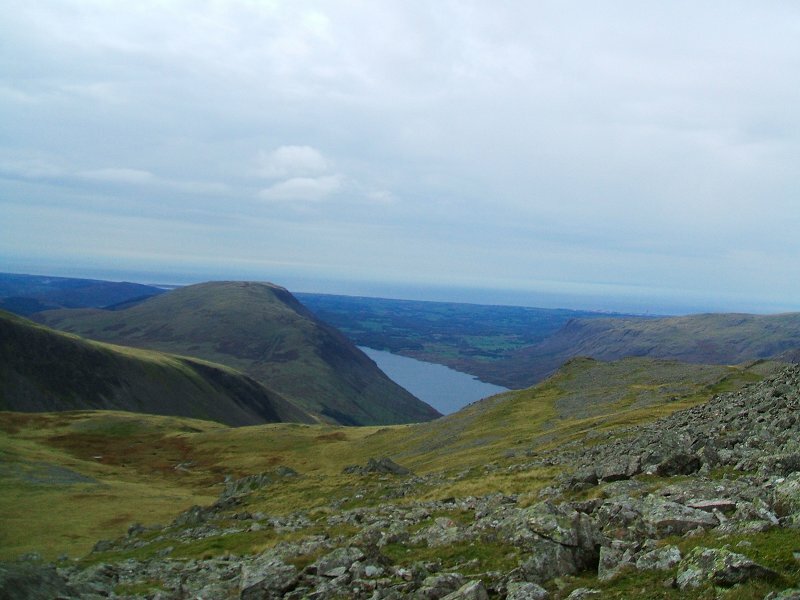 Great gable from the top of Piers gill. 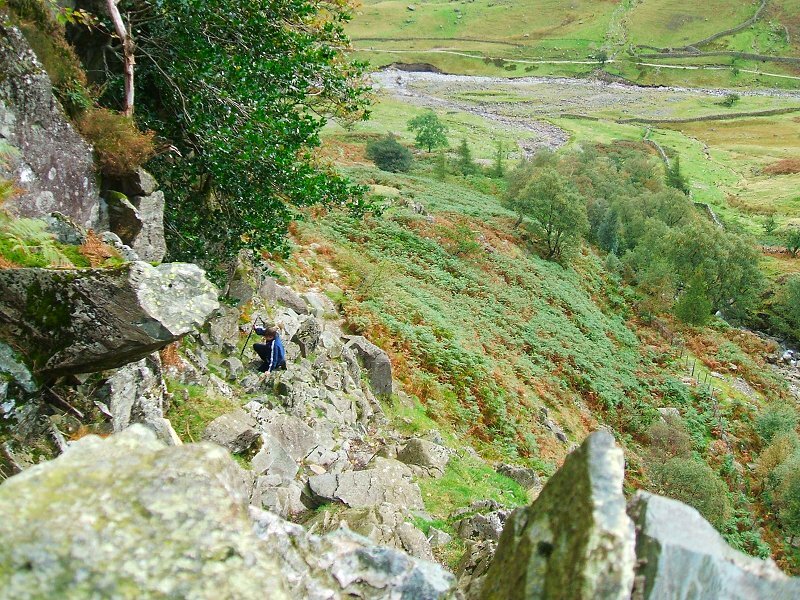 Looking down into Piers gill. 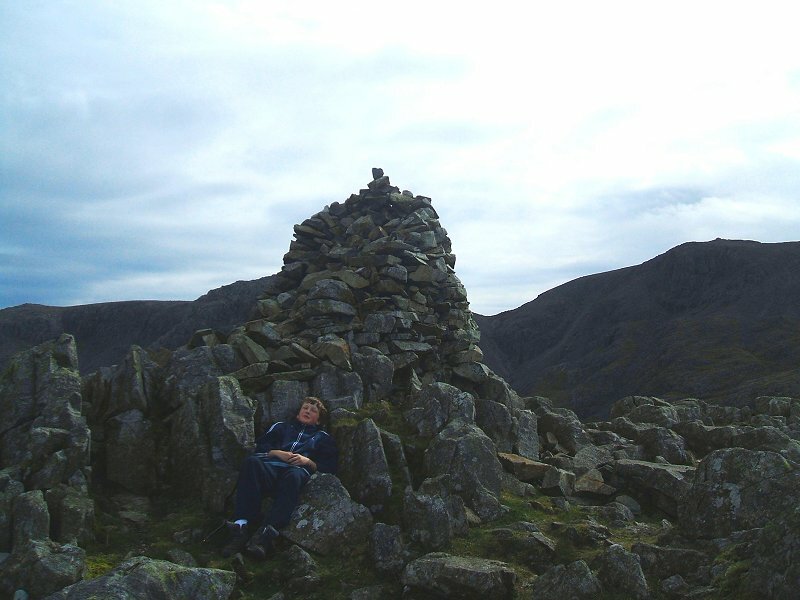 Robert takes a break on Lingmell. 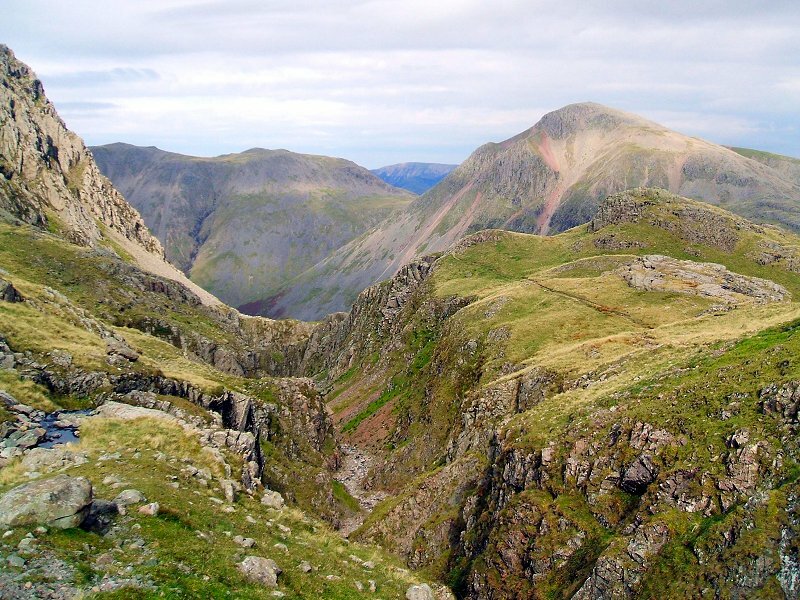 Scafell pike on the horizon. 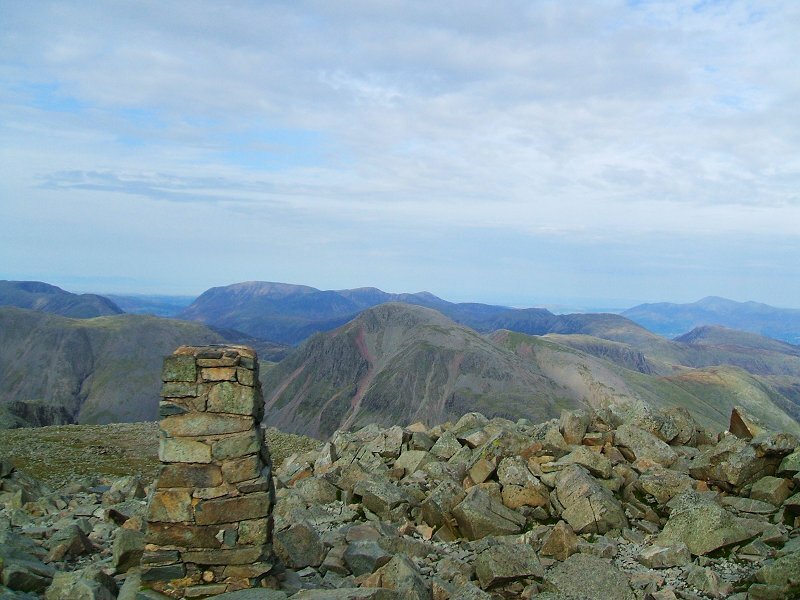 Looking over to the north western fells from Scafell pike. 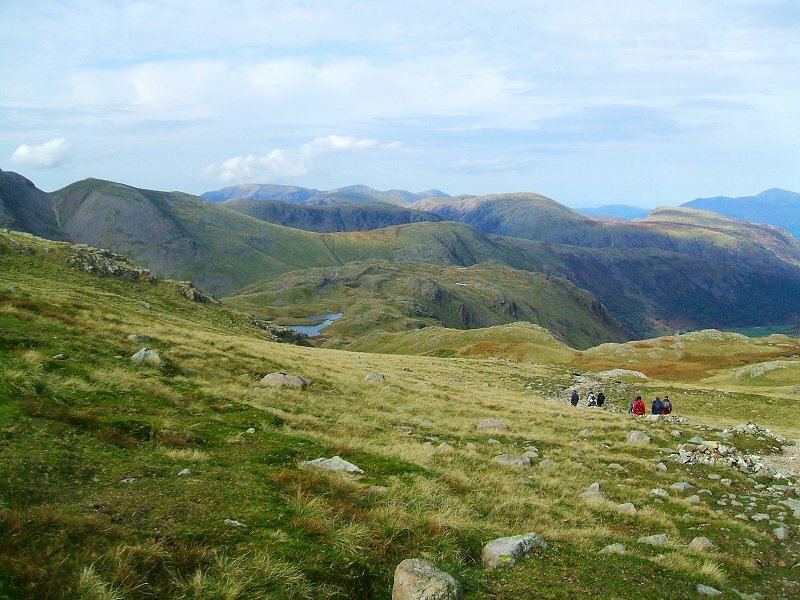 A glimpse of Sprinkling tarn on the way down. 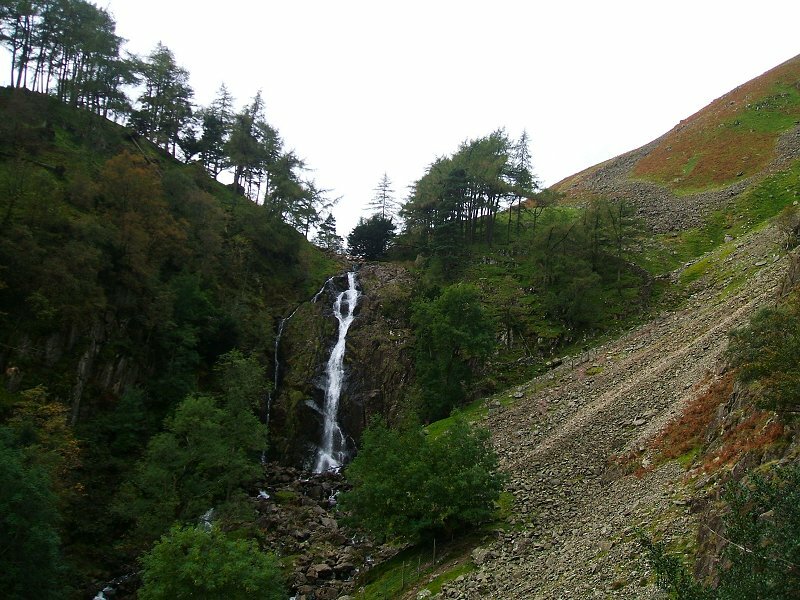 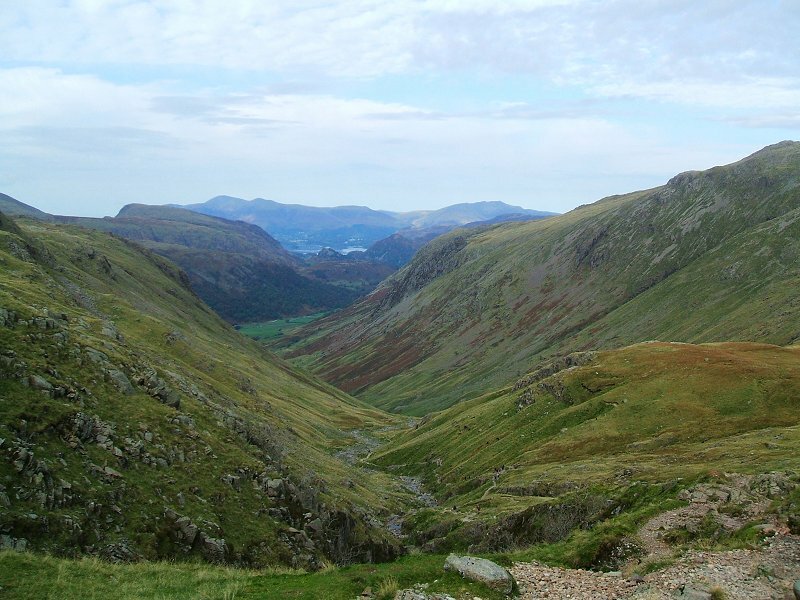 Grains gill leading back to Borrowdale.